LEAP BAR | Orchard Knight Inc. 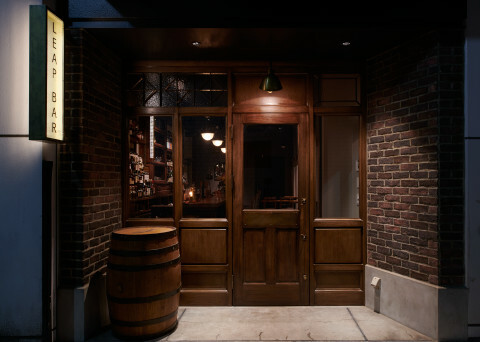 Brilliant style authentic bar with calm with antique furniture accented with keynote oak material essential in barrel of whiskey. 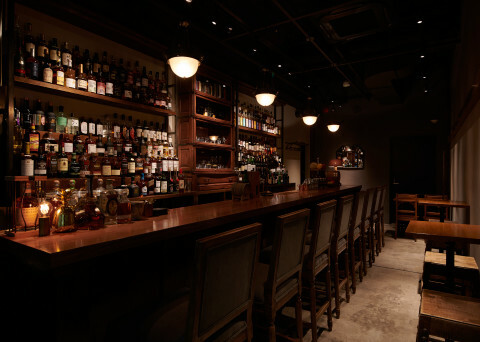 Starting with Japanese whiskey, we have more than 200 kinds of liquor. A bartender who won the title with a number of cocktail competitions will make the best cup. Another insistence is preparing “BAR specialty chocolate” which Mr. Earl Gut Suto made carefully one by one at the atelier. © Orchard Knight Inc. All right reserved.